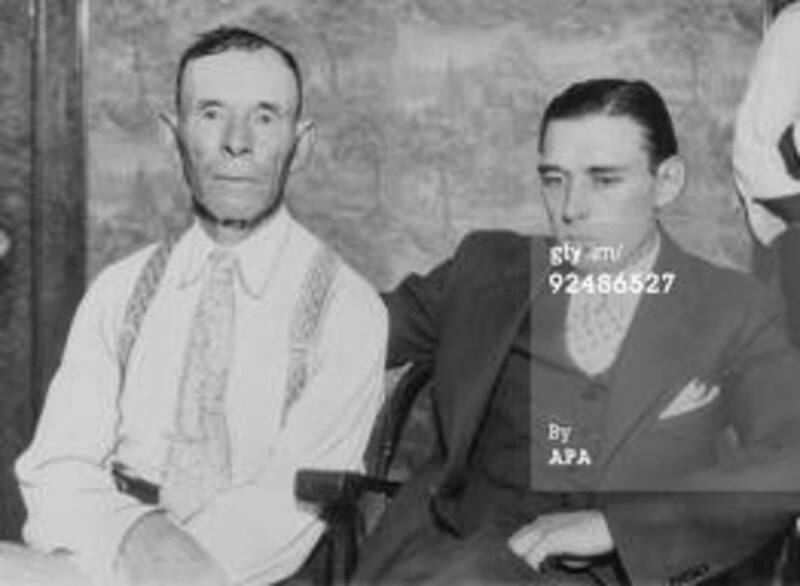 In late 1932, Walter Dietrich, one of the two survivors of a Clinton, Indiana bank robbery, joined Pierpont’s gang. He promised to reveal Baron Lamm’s remarkable and detailed technique for bank robbery success. The story went that just before WW I, Prussian officer Herman K. Lamm was forced to resign from his regiment for cheating at cards. He immigrated to Utah, where he became involved in holdups. 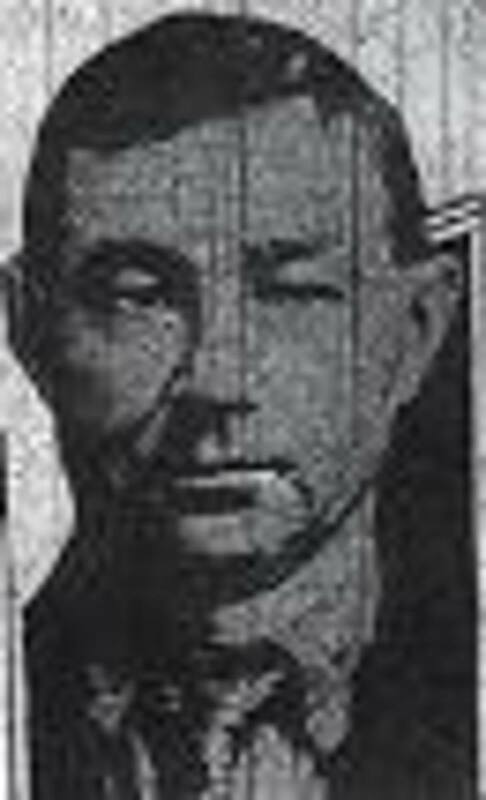 He was caught and spent 1917 in Utah State Prison, where he created a system to take the guesswork out of bank robberies. He felt that it should run along the lines of a strategic military campaign carried out with precision and proper timing. First he would spend several days investigating his chosen bank, and know exactly how it operated. Part two was rehearsal time with carefully chosen people. Each person in the gang had his own job, and it was timed right down to the last second. 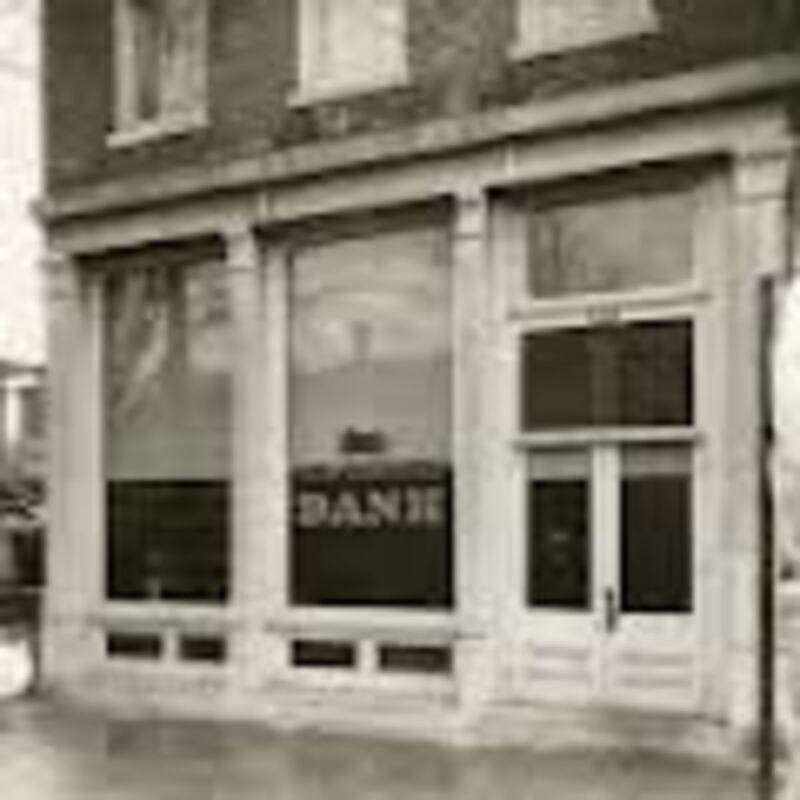 One of Lamm’s principles was to leave a bank at the scheduled time no matter how little money was obtained. Part 3 comprised the getaway, which would have to have a fast car with a driver as good as a professional race car driver. The driver had a chart pasted in front of him the exact route of escape, block by block, with speedometer readings. It was clocked to the second and practiced during assorted weather conditions. For nearly thirteen years, the Lamm Plan worked, until December 16, 1930, and here’s how it went down. Lamm walked into The Citizens State Bank of Clinton, Indiana. 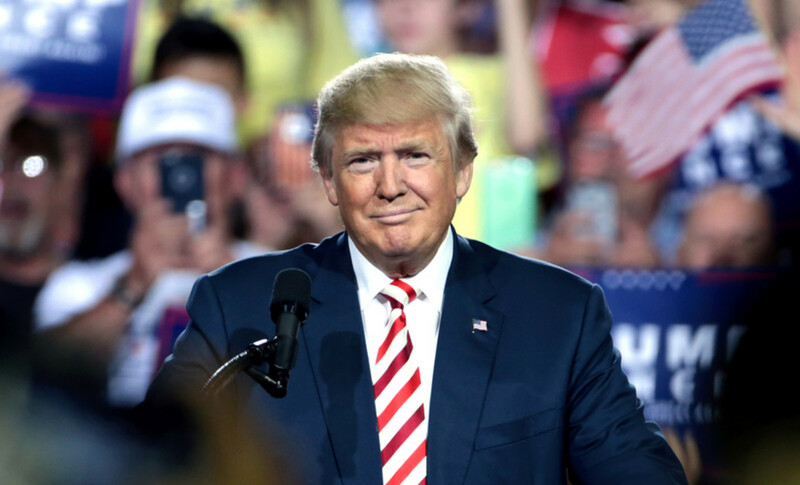 Right behind him was a 71-year-old man, G.W. “Dad” Landry. The dapper Walter Dietrich came after him, then he was followed by James “Oklahoma Jack” Clark. This was the team of robbers and they sure didn’t look the part. In the short time that they were there, they filled a shopping bag and a few typewriter covers with $15,567, then serenely walked to a brand new Buick sedan which just pulled up to the curb by the bank. As everyone got in the car, the driver noticed a man with a shotgun walking toward the bank. It was the local barber, one vigilante that helped local police combat the ever-increasing bank heists. He had seen a friend follow the robbers into the bank. When his friend didn’t reappear and continue on to the post office, the barber became suspicious. The Lamm Plan could never have taken this daily routine into account. The driver, an ex-rumrunner panicked at the sight of the man with the shotgun, attempted a U-turn, drove the getaway car over the curbing, and blew a tire. The next car that the gang got their hands on couldn’t go any faster than 35, due to a governor on the engine. Then their next set of wheels, a truck, had nearly nothing in the radiator. This fiasco ended up in Illinois, when their last car had only a gallon of gas. The gun battle involved a couple of hundred cops and vigilantes, so Lamm and his driver were killed. “Dad” Landry committed suicide, and Clark and Dietrich were sent to Michigan City for life. So in the spring of 1933, Lamm’s Plan was born again, and with any luck, it would see action once again in a few months. By now, Dillinger had resumed his friendship with Homer van Meter. 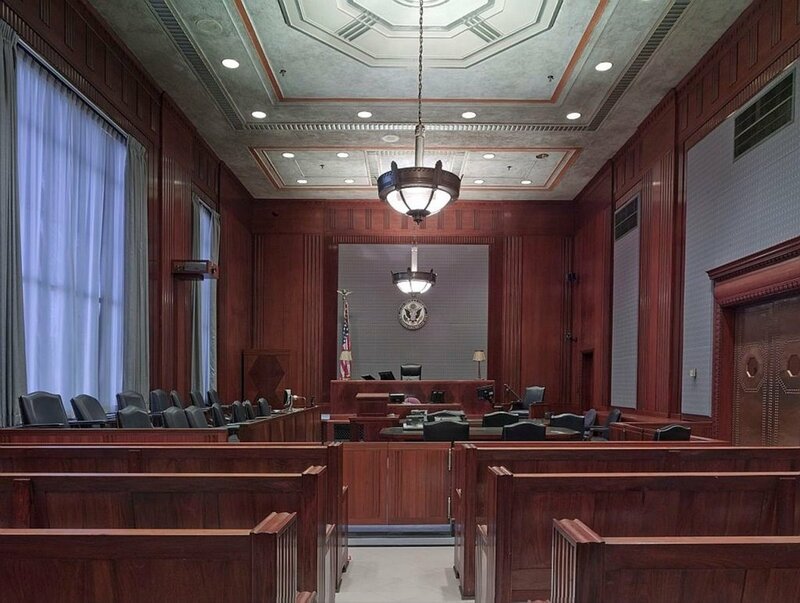 He caused a good deal of trouble over the past three years, which included kiting letters(illegally mailed) to friends on the outside, smuggled saws into his cell, and tried to escape twice. Then he did a turn about and spent every hour possible in the library trying to get a parole by studying law, literature and history. He even stopped ridiculing guards, volunteered for extra duties, and became a model prisoner. The prison chaplain and doctor were even convinced about his sincerity, and he felt that the Parole Board would smile favorably upon him. While biding time, van Meter would talk with Dillinger, promising to show him where the big money could be made once they were released. Dillinger agreed to meet him in Indianapolis, and his own pleas for clemency looked good, as well. On May 20, 1933, 29 year old John Herbert Dillinger received a telegram from his father while at the Indiana State Prison. It was indicated that his mother was on her deathbed. Most of the 2,500 men behind the walls were career criminals, but just as many were amateur criminals and social outcasts. He was in prison for a clumsy robbery attempt on an elderly grocer in his adopted hometown of Mooresville, Indiana. The victim, as well as a couple of hundred of the leading citizens signed a petition for parole. The judge in his trial, J. W. Williams, even felt that he would make a good citizen. 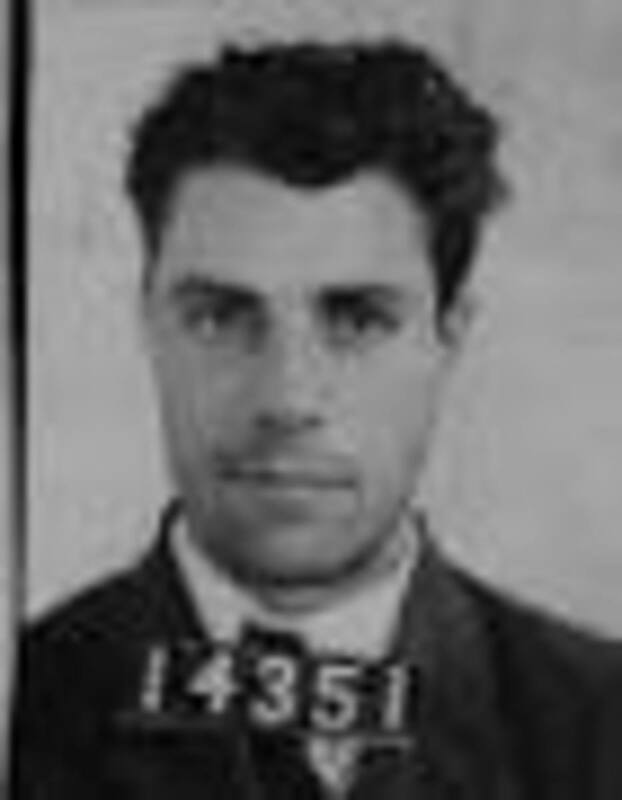 Dillinger was released in two days with a cheap suit, $5, and a handshake from the warden, Walter H. Daly. His half brother, Hubert, picked him up and drove him home to Mooresville, a Quaker farming community of 1,800. When they arrived home, the funeral director was already there. Nine years later, John returned a lot thinner than when he left, and presumably was going straight. On Father’s Day, a few Sundays after the passing of his mother, he was in tears at the pastor’s sermon on the prodigal son and father. He even told the pastor later, Gertrude M. Reiner, how much good the sermon did him. Even the doubting citizens in town were convinced that he had changed. What they didn’t know, was that he had already robbed a bank, a drugstore, and two supermarkets since his release. Picture this: it was June 4, 1933 in Indianapolis. 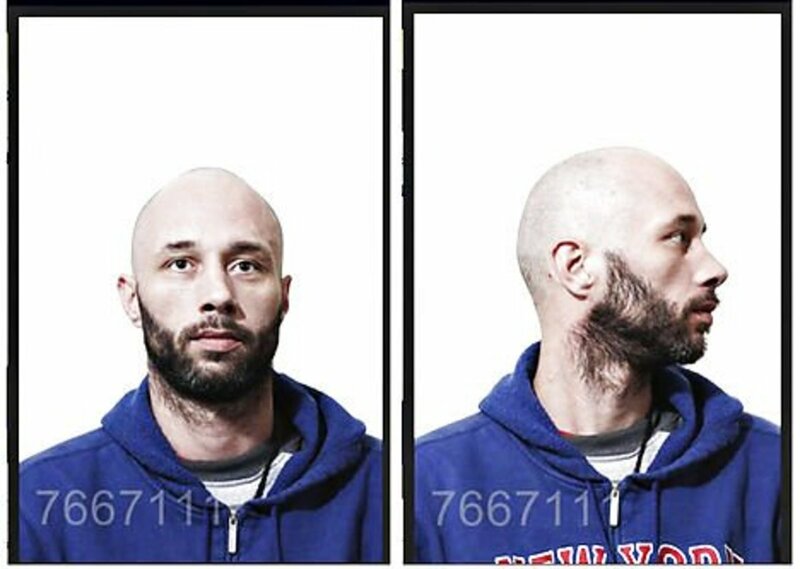 Dillinger and Noble Claycomb, an ex con on Pierpont’s list of possible associates, parked their car near a group of men playing softball in Spades Park. Claycomb had promised to rob a supermarket if they could get a third person. Claycomb exited the car to seek the last man, but it was obvious to Dillinger that he wasn’t having much luck..
William Shaw had done a few minor jobs with Claycomb as the White Cap Gang, but Shaw wasn’t too happy with the idea of letting Dillinger into the gang. It was agreed that they would steal a car, then pick up Claycomb at the local pool hall. An hour later, they were at Shorty George’s, where Shaw introduced Dillinger as “Dan.” Dillinger looked over the weapons and saw a long barreled .32 that he liked, then they picked up Claycomb. A police car spotted them and gave a minor chase after Shaw stole a pair of Indiana plates to replace the out of state tags for the Dodge sedan they just stole. Shaw pulled into an alley to change the plates when the police gave up looking for them. As he completed his job, the police car turned down the alley where they were. Shaw took off, even before Claycomb had shut the door with the lights off. The door smashed against a telephone pole, and they wired the door shut. Dillinger was having some doubts about the professionalism of the team. Dillinger was given a white cap and dark glasses. He reluctantly adorned them, as it was explained that witnesses would be more inclined not to notice their faces. Shaw and Dillinger went inside while Claycomb parked the car near the entrance. Shaw grabbed $100 from the register in the office. Dillinger was ordering the customers to the back of the store from the front. When Shaw came from the office, he saw an old man spitting out blood, then looked at Dillinger. Dillinger eventually wanted to rob his own bank, so he picked up two men recommended by Pierpont. The New Carlisle National Bank near Dayton, Ohio, was the target. On a Saturday, three men wearing white handkerchiefs had sneaked in through an unlocked window and jumped the bookkeeper when he reported for work at 8 a.m.
Horace Grisso was having trouble opening the safe, but when he finally did, the clerk entered the bank. She was ordered to lie on the floor. Then the cashier and a customer showed up. Everyone had been tied with baling wire, and Dillinger and his boys fled with over ten grand. He returned to Indianapolis and convinced Shaw to stage two robberies that evening. While Paul “Lefty” Parker had never driven a getaway car, he double parked outside a Haag’s Drugstore. 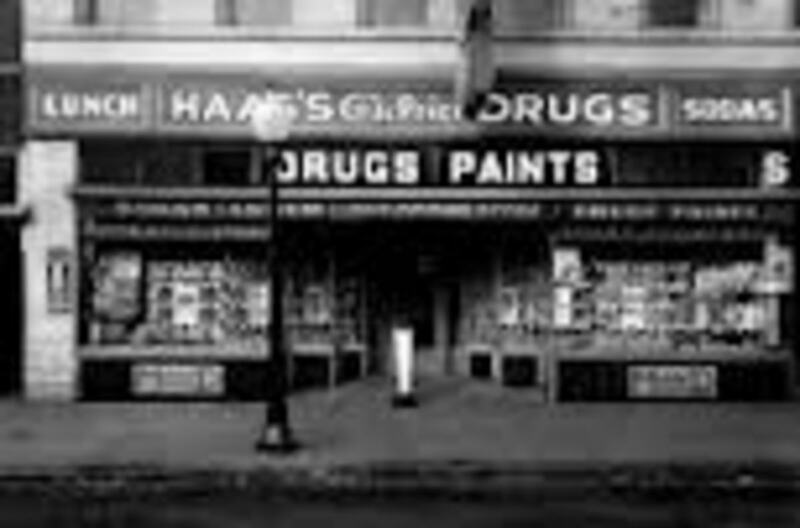 Shaw and Dillinger entered the drugstore with drawn guns. Shaw headed for the main cash register and Dillinger took the smaller one near the soda fountain. This farcical scenario took place—Dillinger pointed his gun at several customers and employees and told them to look the other way. They looked toward Shaw, who told them to stop looking at him. Then they turned toward Dillinger, who told them again, to stop looking at him. By the time they got outside with their take, they saw that Lefty had wedged the getaway car in a parking space. When they finally got free, they then headed for the same market that Shaw hit before, but didn’t admit. Since they had been robbed so much, the cash had already been removed, but Shaw grabbed an armload of tin cigarette boxes. As soon as Dillinger got in the Ford, Lefty stepped on the gas, forgetting to wait for Shaw. It took him a block to stop and back up for him, even at Dillinger’s urging. Dillinger was thinking that he could have been caught twice, and if he didn’t quickly improve his technique, he’d be back in the slammer. After Dillinger returned to his apartment, he counted out well over $3,500. It was a good day, but he sure needed a lot more than that to free the Pierpont Gang. Stolen money usually had to be fenced at a lot less. It was also a lot harder to find open businesses during the Depression recovery era on Pierpont’s list. 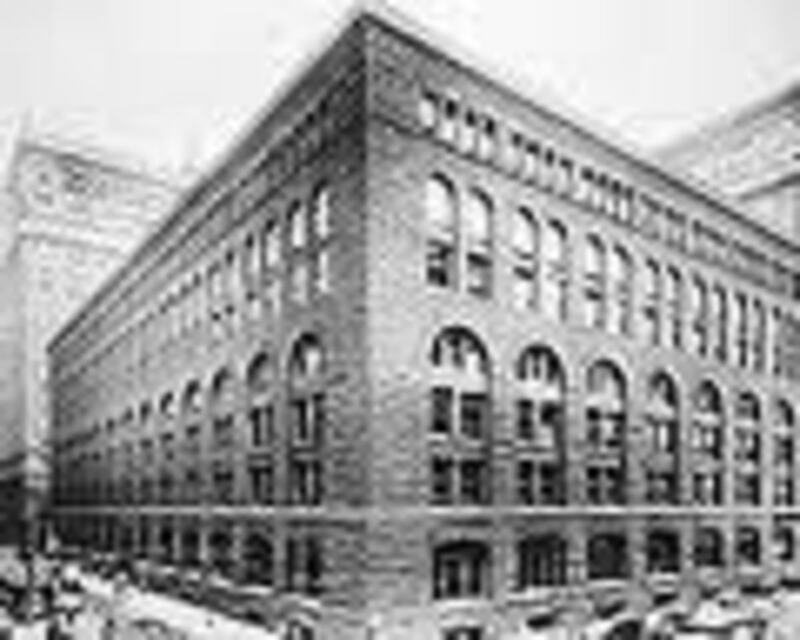 He finally settled on Marshall Field’s Thread Mills, as the payroll was large and the next day was pay day. Shaw stole another car, and they drove the eighty miles to spend the night nearby. They parked the car two blocks away and walked in where they could observe the mill entrance. They donned straw hats, which was Dillinger’s personal trademark, and waited for the assistant manager to come out and walk to the bank. They’d be waiting at the end of the street when he returned with the payroll. 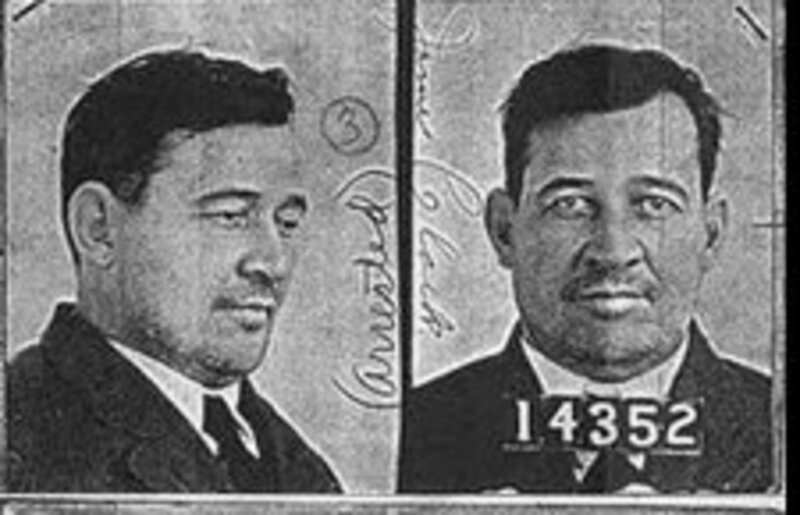 Fred Fisher had varied his route, and Shaw and Dillinger could have easily lost him. They were making themselves pretty darn obvious, as Fisher’s wife had seen them wandering around the neighborhood. She had telephoned her husband, who walked home and drove his car to the bank. Seeing Fisher drive past them, they now had to change their plans: Dillinger decided to go in and apply for a job and see if he could find out if Fisher picked up the money. He saw two girls counting out money and putting it in envelopes through a long glass window. That question was answered. Then he told Shaw to go in alone, as if he was applying for a job. He was to knock on the door near the entrance, and when the girl answered it, he should draw his gun and walk her back to the office, slamming the door behind him as a signal for Dillinger. Shaw knocked on the correct door, but another door opened at the end of the hall. Shaw walked toward her, and as she approached him, he put his .45 in her back, and slammed the door. Dillinger didn’t hear this door, as it was so far from the entry. Fisher didn’t put his hands up. Instead, he grabbed for the gun. Dillinger didn’t appear, as expected, so Shaw put on the safety and let go. He ran off, burst out the doorway, and told Dillinger to run for it. Fisher burst out the door with the gun, and Dillinger yelled for Shaw to stop. Dillinger leaned out of the car and fired, which hit the building, richocheted off it, and hit Fisher in the leg. What a story. The factory whistle began going off, followed by the alarm at city hall. Half an hour later, the bandits were lost, and finally there was an ambulance ahead of them. Who was in it? Fisher, of course, from the mill. The day wasn’t over, ether. The next thing that happened, was they tried to rob an open air market. While there, they saw a boy that lived across the street from Shaw, so he hid his head, scooped cash from the register and ran off. A thrown milk bottle missed them. They split about $175, and Shaw left behind a .45 at the mill. All Right, You Dirty Rats! I hope you're learning something from these stupid mistakes? If nothing else, you're going to learn how to do this right, you dirty rats. Stay tuned for some more professional jobs next time, you hear me? There are lots more where these came from, Alicia. Criminal masterminds are such bright people. If they could only harness all that negative energy, they would have been such great people. This is another interesting hub, Deb. I love all the details that you include in your crime stories! Thanks, Jim. Yes, they sure made a mess of things until they got experience, and even then, they still made slip-ups. What fiascos these robberies were for the most part! Good factual story, Deb! Exactly, Nettlemere, that was the goal, to perfect the attempts and make as much money as possible. You'd think it would have put them off all that stuff going wrong whenever they tried a burglary, but it sounds like it just made them more determined to do 'better' next time! Oh, yes, Peg, I think we all said that. Funny how things like this even infiltrated our play, eh? Martin, I heard that the Tenderloin was a pretty rough area. This tale of robberies and ineptitude is truly fascinating. I had no idea of the planning and detail that went into this gang's intended heists. Things change and they didn't have any contingency plans for when that might happen. I keep picturing Edward G. Robinson and James Cagney playing these characters in a movie as it plays out. Very interesting. Voted all the way up including funny for your gangster jargon, "Ya dirty rat". We said that as kids. Such a different lifestyle. It takes me back to the days I lived in the Tenderloin here in SF. Thank you for this. Billy, it's like they all have to go to crime school in order to learn their "Trade." It's amazing these guys made any money at all. They seemed to have stupid written on their foreheads. :) Loving this series, Deb! Thanks, organized living. The '30's happens to be a favorite time period of mine, so you're apt to see anything from me on that. Hey, ALUR! It sure can be. Glad to see you and hoping that all is well.